A family day out on Father's day sounded perfect, so when I heard that helpers were required for the MAD Finalists trip to Legoland I put my name in the hat and was lucky enough to be selected! Meeting bloggers for the first time was a little daunting but as soon as I stepped out of the car the lovely Victoria pulled up at the hotel and we had a natter on the way in - under the huge smoke breathing dragon. Inside I was greeted by Jen before heading upstairs to collect my amazing gold wristbands, that made us feel like royalty, and a selection of delicious animal cookies. 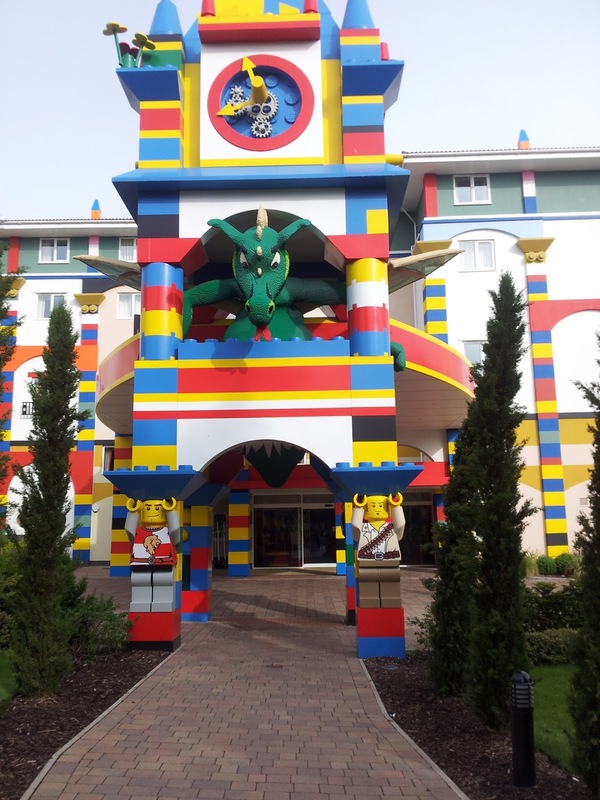 Even the entrance to the hotel was incredible with whoopie cushion flooring and loads of Lego to play with. I said brief hellos to a few other bloggers including Bex and Jen before going to watch an exclusive viewing of the new LEGO Chima 4D movie, before the park even opened. I felt very privileged indeed! The movie was a fantastic sensory overload with fire, wind and even snow! It was great to have a character meet and greet outside too despite the Mini Mes being shy at first. 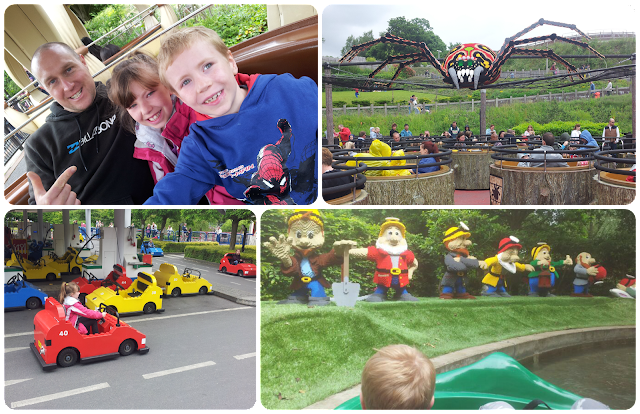 Next we headed to Duplo Valley for a few photos before spending the rest of the day queue jumping with our wonderful gold wristbands. It made the day even more enjoyable not having to wait in line and the Mini Mes were really impressed to get on certain rides several times throughout the day... we went on The Dragon 4 times! We had a great day and really enjoyed looking at the underwater world on the Atlantis Submarine Voyage, getting wet on the Viking River Splash and going head to head against Emily's lovely family at Fire Academy. 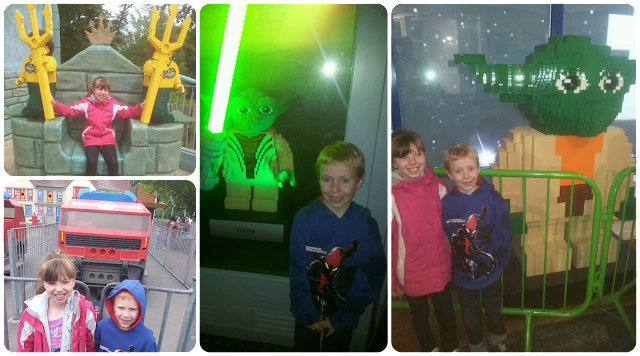 There is certainly lots to see and do and Jamster in particular liked strolling around the Star Wars Miniland and gallery as he is besotted by Yoda! 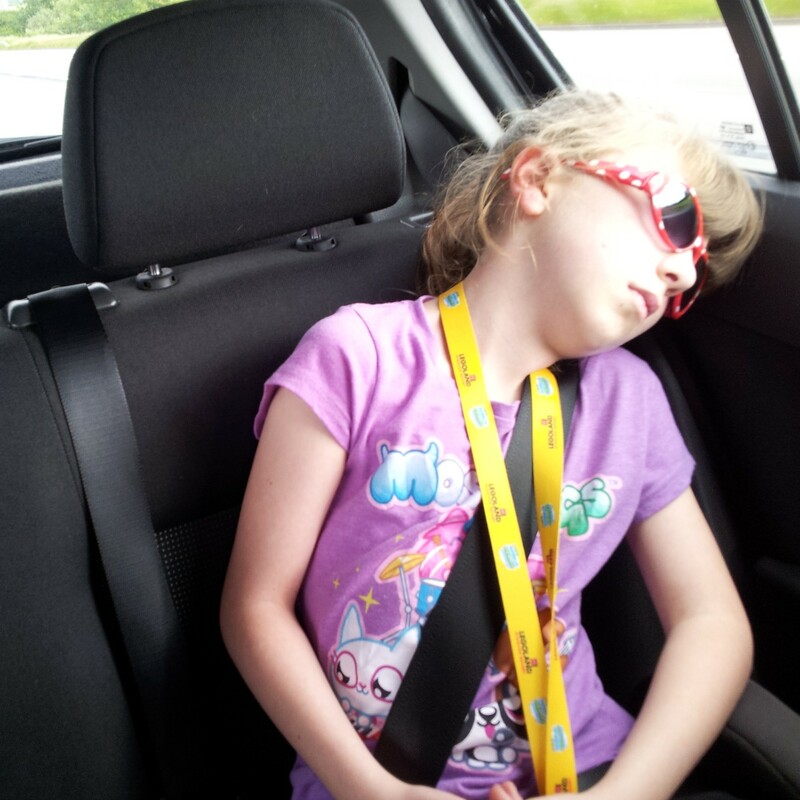 Sign of a good day! 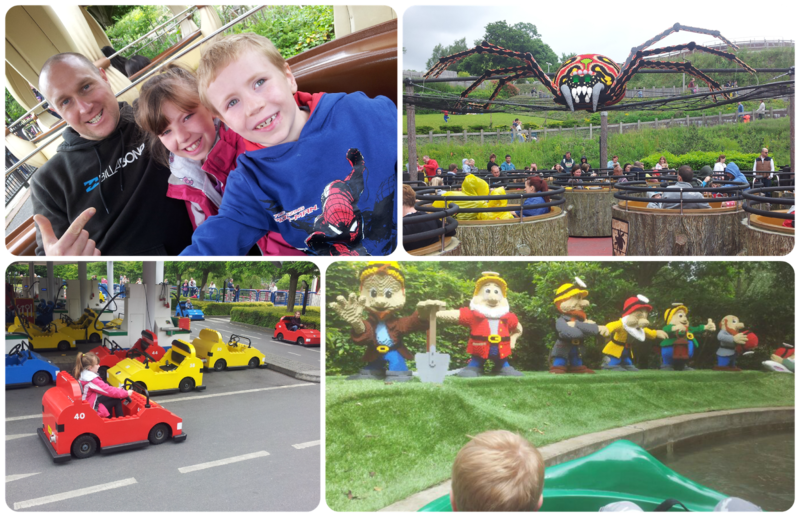 Many thanks to Tots100, MAD Blog awards and Legoland for the experience. I still have my driving license from there lol! It was so lovely to meet you on such a fun day!! Glad you had a great day! Thanks for the review! I have been thinking about taking my son but I wasn't sure, this review has definitely persuaded me to go! I was there too and agree it was a great day out. I'd definitely go there again, but I would want another gold wristband if I did! 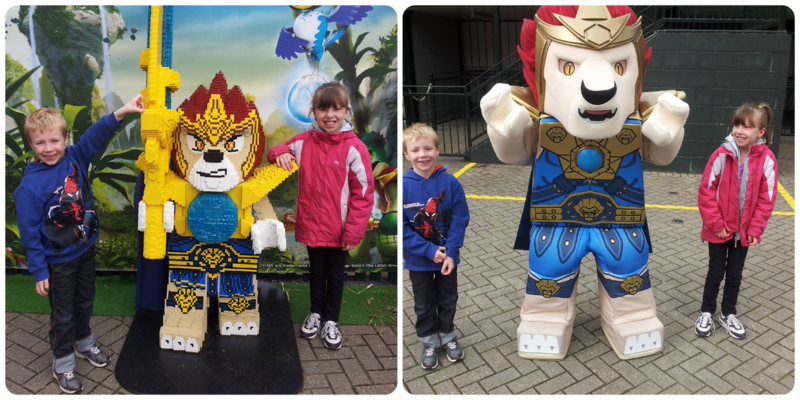 Looks amazing at Legoland! Would love to go one day. What a fantastic day! Looks like your family had a wonderful time. We are planning on going to Legoland later this year. Very jealous that you had such a fab time, glad it lived up to your expectations. Thanks for popping over and sharing with Country Kids. the day sounds amazing!! i so need to visit here! Awwww looks like you had a great day. It was lovely wasn't it?